Heartfelt songs from an American singer/songwriter in the alt-country, Americana genre. Available now at these links: iTunes, Amazon and more. Sign the newsletter and get a free download of one track. Ryan Chrys is a songwriter based in Denver, Colorado. 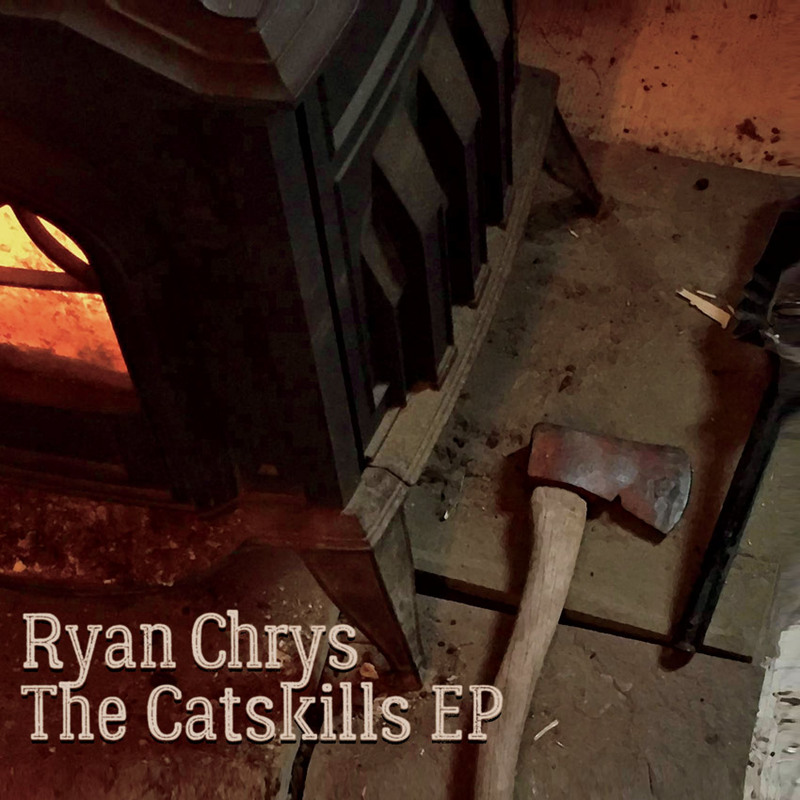 The Catskills EP is a solo release that explores the depth and range of Ryan's songwriting, experiences and personality. Visit Ryan's outlaw country band at www.RoughCutsBand.com or on Facebook at http://facebook.com/upfromthenorth and Instagram at http://instagram.com/ryanchrys.